Bill’s restaurant just emailed because they haven’t seen me for a while? ‘Have a drink on us!’ they tell me. 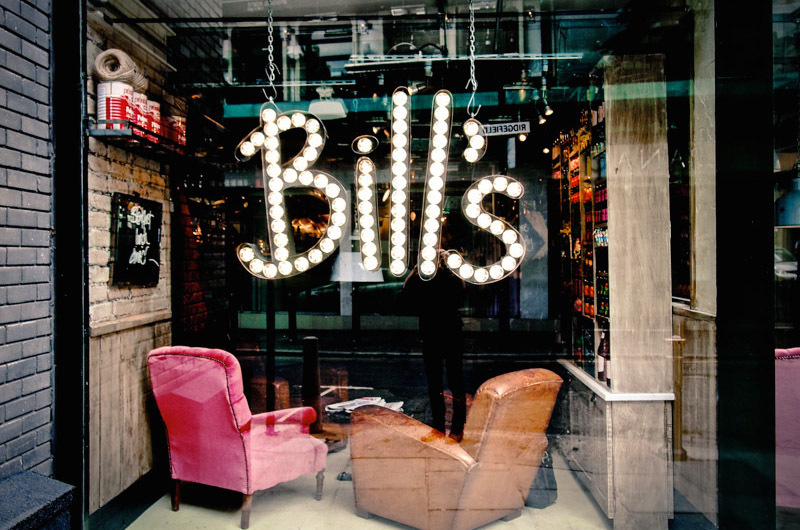 Bill’s for a first date was my go to reaction as there are just enough of them to be able to get around and you can order something small and get away with it. But, how do they know? Maybe I’ve been but someone paid for me, huh? It can happen! I hate this data / cookies / tracker nonsense we have going now. Debenhams won’t let up even though I owe nothing to them. Their emails are relentless. And then there’s all the random clubs I joined 10 years ago who ignored GDPR and kept me on their mailing lists anyway. I also got bored of paying for Tinderisers who were there for a couple of beers and the chance of a leg over. Bill’s Westfield’s saw me way to often and I had to quit bad first dates! I don’t want to spoil any of the stories in the book but Bill’s was so bad that the staff started asking me if I wanted my usual and giving me pitying looks when I was eating alone…..again. The Bill years weren’t easy oh! OK so yes, I haven’t been to Bills for a while. It was the perfect meet a stranger place I cannot deny. But it hurts my soul that they stopped making pate with GF toast. That was my favourite first date meal (Nandos not included). But apparently they’re giving away free drinks so maybe I’ll pop in and say hi? See if they’ve brought the pate back for the year of the pig!